Shannon Sommers and Chip Minnich get together to talk a little Ohio State Buckeyes football. Topics include the quarterback battle currently unfolding in Columbus, the linebackers and all of the movement going on between them, and Shannon asks Chip if this is the deepest team he’s ever seen from Ohio State. Shannon Sommers and Chip Minnich get together and start off with some quick talk about Ohio State’s 2018 Spring Game. Shannon also lets the listeners know about the construction going on at Ohio Stadium which will affect the fans going to the game. They then discuss the quarterback battle so far this spring. 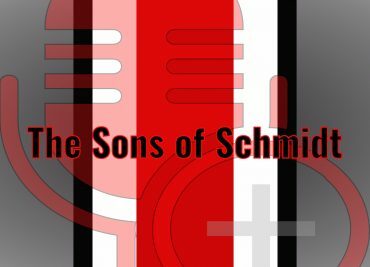 Sons Of Schmidt — S2 E27: Are We Talking About Spring Practice? Sons Of Schmidt — Season 2, Episode 26: Has Urban Eclipsed Woody? 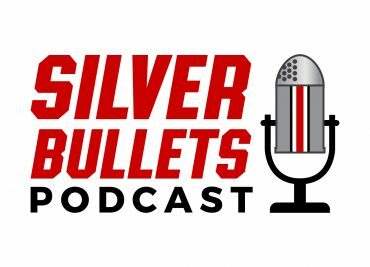 Mike Meihls, Brandon Zimmerman, and Michael Citro all get together again — finally — to discuss some Ohio State Buckeyes football. The first segment begins with the guys discussing some of the coaching changes — and not coaching changes — that have taken place. Mike steers the discussion then into recruiting.